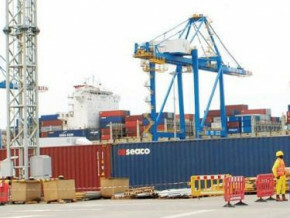 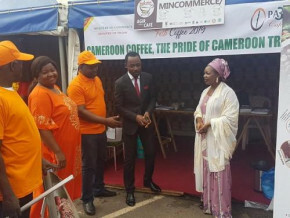 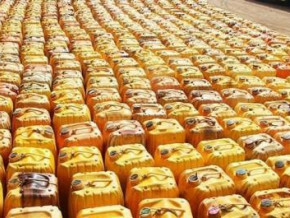 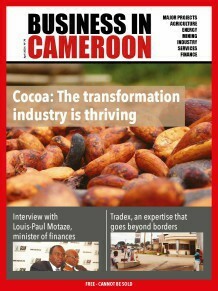 (Business in Cameroon) - GDP growth within the Cemac region is forecasted to reach 3.2% this year, up 1.5% compared to 2018. 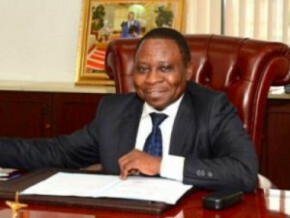 This is a conclusion of the first 2019 session of the Monetary Policy Committee (MPC) of the Bank of Central African States (BEAC), held March 21 in N’djamena, Chad. 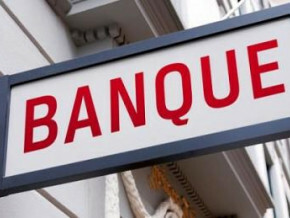 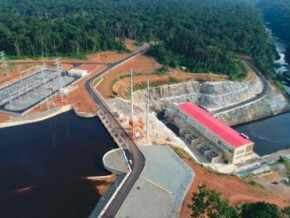 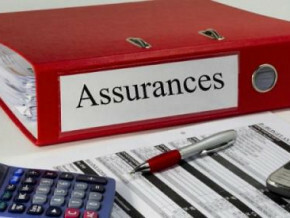 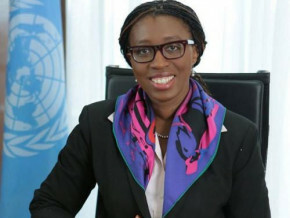 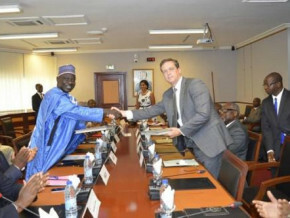 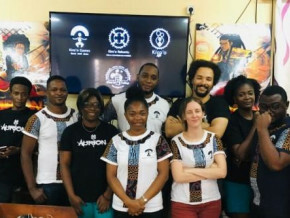 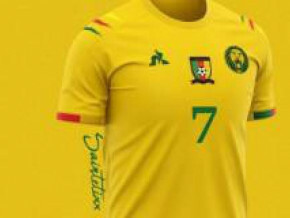 In addition, the MPC “took note of the official entry into production of the CEMAC central balance sheet office, which will contribute to improving the availability and quality of financial information on non-financial companies, thus ensuring better access to bank financing,” according to an official Beac statement.